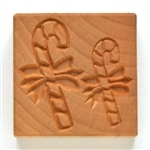 MKM Tools SSL Large 6cm Square Texture Stamps. 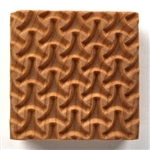 These are the largest of the MKM texture stamps. There are many great designs to choose from!